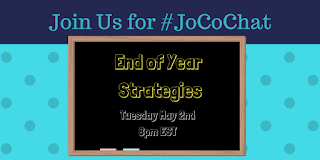 Home » jocochat » twitter chats » Reminder: Join us for #JoCoChat Tomorrow! 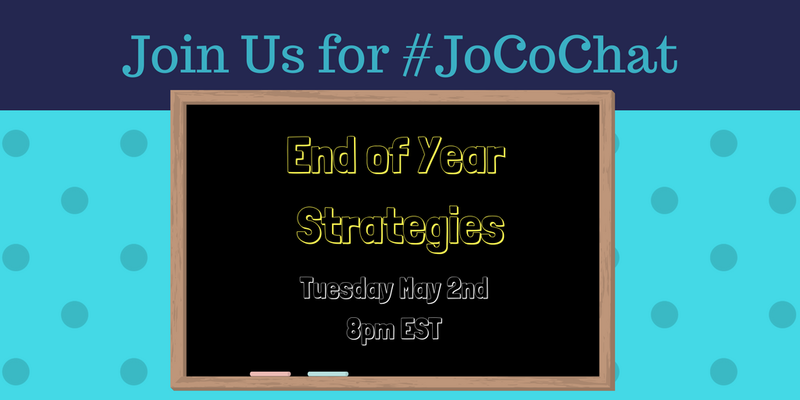 Reminder: Join us for #JoCoChat Tomorrow! It's hard to believe May is here! Please join us for #JoCoChat tomorrow (Tuesday) at 8pm on Twitter. 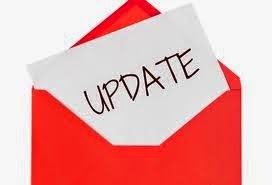 We will be chatting about End of the Year ideas and strategies.